I am an internationally recognized drummer and have recorded and performed with hundreds of artists in many different musical genres. In recent years I have appeared in a number of recording and performance situations with bassist Mark Egan. 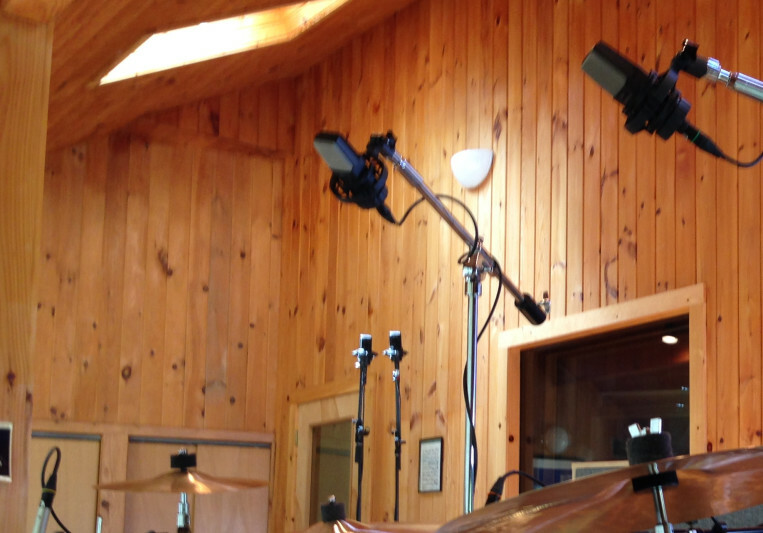 In 2013 I purchased a recording studio designed by legendary room designer Jon Storyk (Electric Lady Studios, Jazz at Lincoln Center, Alicia Keys - Oven Studios, Jay Z Studios (Roc the Mic)) previously called "Electric Fields" featuring a large control room, large "live" playing room with cathedral ceiling, recording isolation booth and two other rooms with tie lines for live recording. 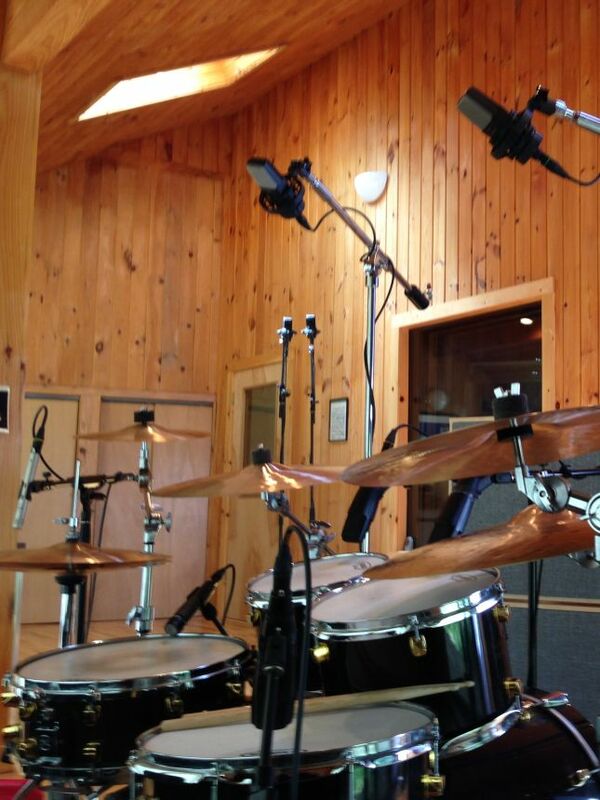 I record live drum tracks, drum and bass tracks and full rhythm section tracks at the studio. I will do my best to make magic for your tracks. Artists are happy with my first or second tracks. Typical turn around is within 3 days including revisions (additional charge for 3 or more revisions).